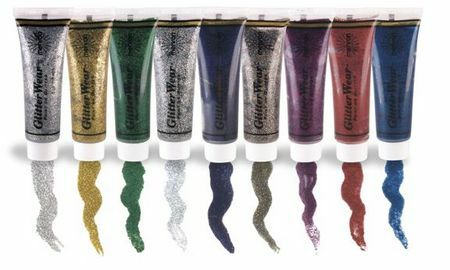 Petite particles make this sparkling paint-on gel the finest and most reflective glitter on the market. 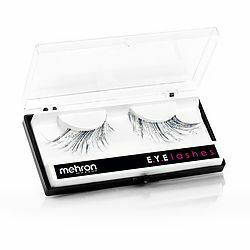 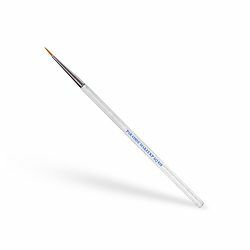 Do not use in the area of the eye. 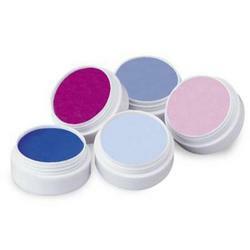 Instead use Celebre Precious Gem Powders. 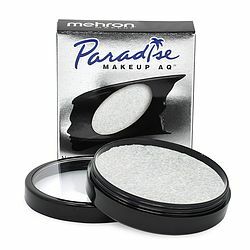 Paradise Makeup AQ Professional Size 40gm METALLIC and NEW BRILLIANT.